It is believed that the older the wine, the better it tastes. Any social or habitual drinker would vouch for aged wine. Similarly, the more experienced a person is, the more productive he or she is. But experience isn’t a thing that could be gained at the early stage of a career. It comes only as one continues to work for years. Just like the wine ages with the time, experience comes as one grows in age. This universal fact is now taken seriously by organizations and they have started hiring older and experienced employees. For they are confident of what an aging person can do for their business is just impossible for a younger one. There is no denying that the latter types are more energetic and can work for longer hours, but the kind of quality the former ones can bring into their work is simply unmatched. Senior employees can contribute a lot to the organization as compared to the juniors owing to loads of experience they carry. This doesn’t mean that the younger lots are unproductive and cannot contribute to the success of the organization. By having a population of employees of varied ages, businesses can definitely benefit. 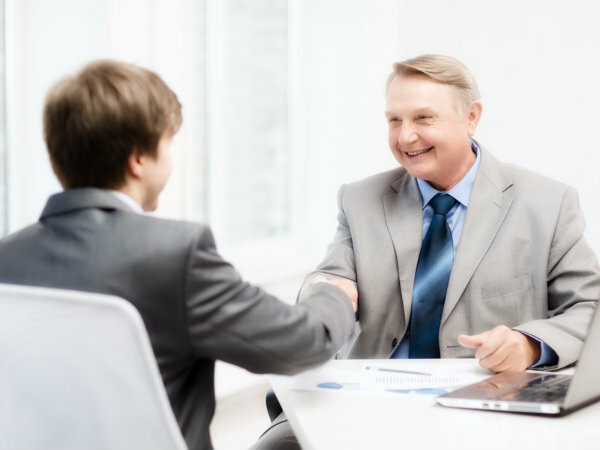 However, when the business is at stake, it is always beneficial to hire older employees. With so many distractions around us, it is challenging to concentrate on the work. The most affected are the younger generations who spend their time and energy on unimportant things. They are more interested in gossips, updating their status on Facebook, thinking about dating someone in the office, and planning for their weekends. Older employees, on the other hand, having been through all these activities have reached a maturity level where their mind and heart do not permit wasting time for these good for nothing things. They remain unfazed by the ringing of mobile phones, chat and email alerts, and gossiping going on in the workplace. Being miles away from these distractions helps them to concentrate on their work and deliver expected results. Academic excellence falls short when you actually start working. You may be good at whatever you are taught in the institution, but to actually apply the theoretical knowledge into practice, you have to be trained. This is where the older employees score brilliantly. Being in the business for so many years have made them experts. They have been and seen every minor and major change in the process the company has adapted over the time. Knowing the company procedures and daily operations in and out, they are in a better position to train younger employees. They can help juniors in getting acquainted with the work environment and learn things on a regular basis. 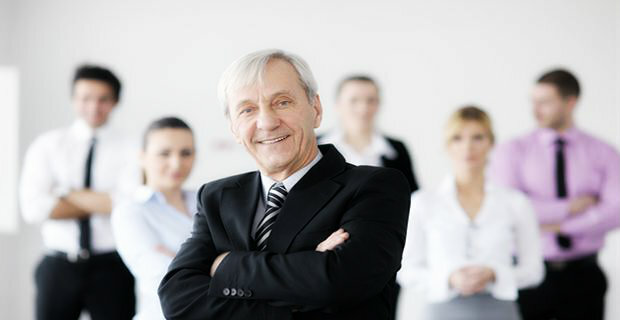 Older employees are always loyal to the organizations. They do not believe in cheating or leaving their employment without existence of strong reasons. Unlike the older folks, the younger members of the squad are ready to jump into a new job when offered an attractive package. Senior employees don’t fall easily to any types of offers as they are aware about the loss they could incur by giving in to those offers. This type of loyalty is seldom seen in younger employees. Today, many organizations are found guilty of this practice wherein talented employees are poached by competitors. Poaching involves the practice of aggressive hiring of talented employees from rival companies. The employer has to pay a heavy price when productive employees are taken away. Job hopping is a term for describing the practice of changing jobs for reasons other than layoff or liquidation of the organization. Older employees will stick to their existing jobs as glue to paper. A stable career is what matters the most to them after touching the age of 40. They are ready to stick to the company even if the job is monotonous and lacks challenges. Unlike the older employees, younger ones always look for a change in the job. This is also the reason of changing their jobs frequently. They easily leave their current employers in exchange of a good package, better job title, and a strong brand value. 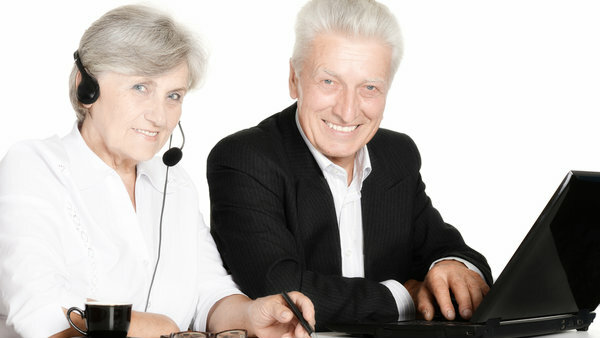 Studies have shown that elderly employees have stayed with their employers for a longer period. Experience teaches a person how to lead a team and manage a project. A senior employee always has an edge over the younger one because of his/her experience. The person can easily handle a team and take better decisions. 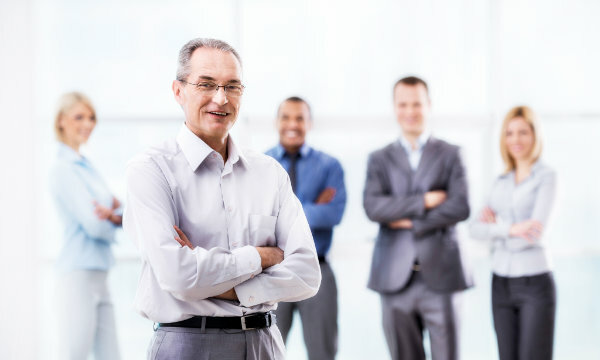 Older employees make expert leaders and astute decision-makers. 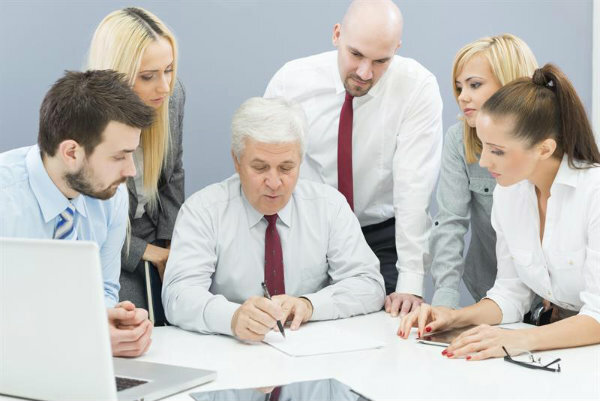 By hiring an older employee, the company is benefiting of a leader who can be a guide and a leader of the team. It is true that with age comes wisdom. A wise person is one who is in a good state of mind and can make better judgment on issues hampering the projects as well as in personal life. Aged employees are both experienced and wiser and hence can judge issues with a different perspective that is out of reach of younger employees. Since timely and error-free judgment is vital for the success of projects, companies can gain a lot by hiring aging employees. The long years spent in the organization allows the older staff to become expert planners and also forecasters. The younger lot tends to have a lesser sense of responsibility as compared to the older employees. This can be attributed perhaps, to the less senior positions the younger people are bestowed with. The older employees, owing to their robust experience and having been-there-done-that, have that rare sense of responsibility. They know what is to be done in challenging times. Their experience comes in handy when the ship of younger folks’ loses direction. In addition, the older ones can make fabulous mentors and thus shape a whole new generation of employees ahead of their own retirement. And so are better options while hiring, owing to their huge work experience. 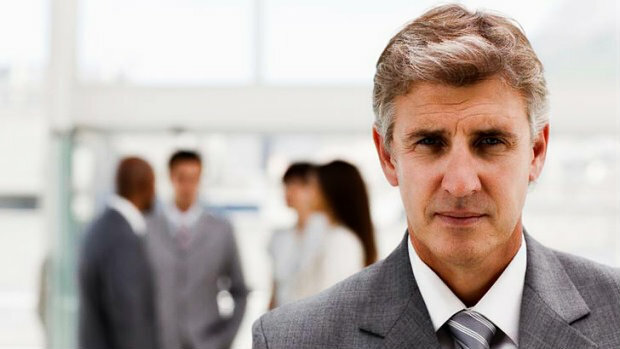 The fact, that distinguishes the older employees from their younger counterparts is timeliness and professionalism. Completing the given work on time, guiding the juniors in their work, following the organizational guidelines and rules is what separates the older employees from the younger ones. The older employees base their work-lives on the lines of “Work is worship.” They have a sense of belonging towards their work due to being in the same job for the better part of their lives. This feeling is somewhat absent amongst the younger generation. They do not have any inclination to clock in hours more than what they are expected to. They clock in a limited number of hours, unlike the older staff who does not hesitate to work in longer hours. The older members bring to the table a diverse skill-set having worked for a considerable amount of time in some organization before. Hence, their ability to handle situations well comes from the experience and of course, the long years the older members have spent in their past organizations. The younger members lack the maturity and also the confidence to take the right steps and understand the consequences of their actions. 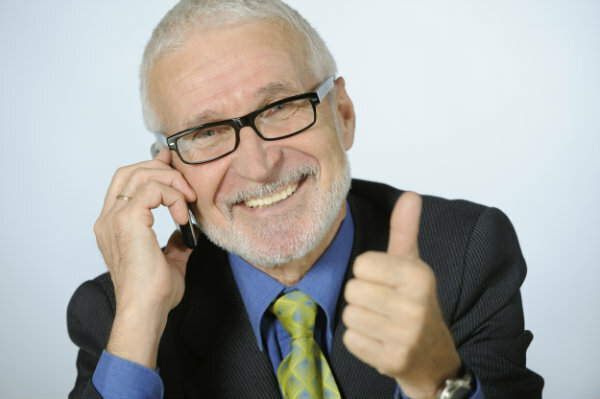 Older employees also have the benefit of having made many contacts in their professional lives, so far. Even though there was no social media or Linkedin, Facebook for making and meeting people related to their profession, the older employees yet have strong professional networks to their credit. The younger employees fail to garner strong contacts even after being extroverts and social animals. Spending long hours on Linkedin, checking out profiles, or spending time waiting for anyone from your field to turn up at the local bar doesn’t help. Instead, going out and interacting with people from your field, and attending seminars do. Older employees are extremely dedicated to their work. Even though being accomplished individuals, they always have in mind the quest to find ways to improve the quality of their output. Their dedication to their work is unmatched and their enthusiasm to learn new things unparalleled. Older people these days are extremely tech-savvy. At times, they are more adept at handling an iPad compared to a 10-year old. 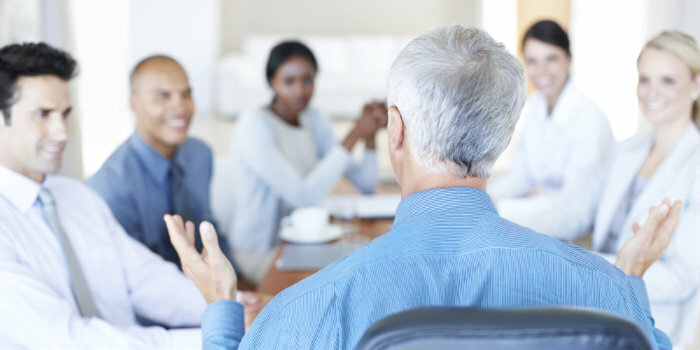 Unlike younger employees, who do not want to venture out of their comfort zones, older employees do not hesitate in learning and adapting to changes. Older employees are experts at handling multiple tasks with aplomb. They can answer a customer’s call while making breakfast, get kids ready for the school, drop spouse to the office, and reach their workplace in time. Even in the office, they can easily do many things at one go from preparing a presentation, giving a demonstration of a product to customers, and solving the issues of the staff. Younger employees are rarely able to juggle multiple roles at a time. Older employees are an asset to the organization with their plethora of diverse knowledge and skills they bring to the table. Thanks to their wide experience, contacts in the field and knowledge of different things. With so many benefits, employers prefer hiring older employees over younger employees. 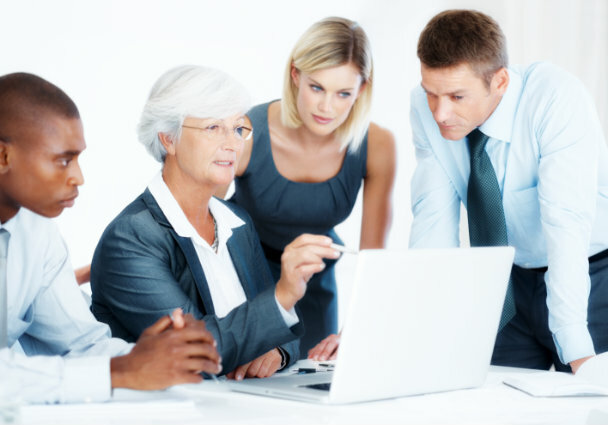 For the older employees do not need training, they themselves are capable of training multiple people because of their experience. 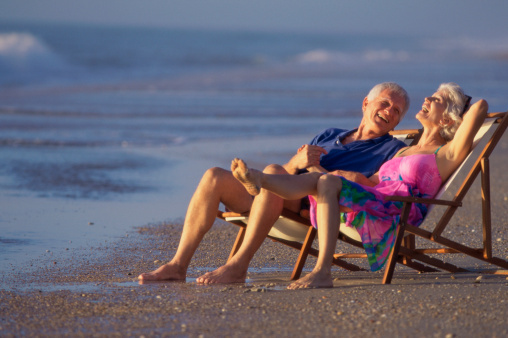 Retirement is that phase when a person wants to spend life in a carefree way. Hanging out with friends, sharing untold stories with spouse, playing with grandchildren, vacationing in dream destinations and accomplishing some unfulfilled tasks may define retirement in the right way. This age-old concept is relevant till today. But with the changing times many new dimensions has been added to this concept. Retirement, today, for many people is a chance to get back into the workforce with the same zeal. The motivating factor behind this decision may differ- many work to earn some extra bucks, others may like to continue with the previous lifestyle while there are some who view ‘working’ as the only pastime jobs. In a world guided by economic uncertainty and competition, working post-retirement is surely a great idea to rejoice for. However work opportunities post retirement may differ. Retirees opt for both permanent and contractual jobs. Some may like to stick to their previous work field; others may like to explore some different areas that cater to their skill sets. For example, a retired techie might like to pursue a writing career. Writing has been her passion but for professional commitments and financial security, she has not been able to realize her dream. Now with her regular pension income, she might like to devote her time to writing completely. In this way, she can earn some extra money happily. ‘Happiness’ is an important factor especially in this age; when mental stress and dissatisfaction can take a toll on health quite easily. So whichever profession the retirees choose, they must keep their mental and physical ability in mind. If a retiree wants to shift profession after retirement, she can consult employment experts who will help her in finding the right opportunity. Having said so, we give some of the best jobs in the market that can be alluring to the retirees also. Freelancing: Freelancing jobs are common across the globe. Many companies, big or small offer this popular job option. They hire retirees on contractual or project basis and coach them as per requirement. 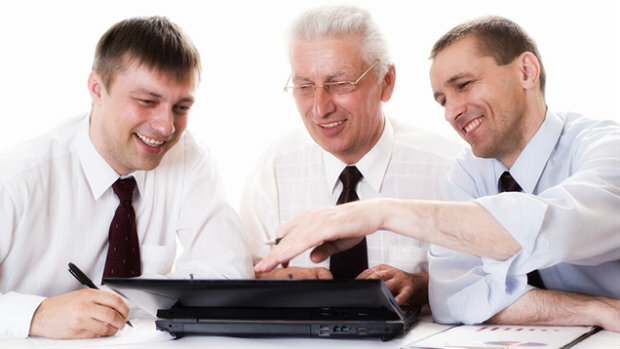 It is important that the retirees research about the companies and know the details of their work. One can also go for online bidding sites or e-publishing sites. Consultation: Being a consultant, a retiree can use her expertise, work relations and training. Many companies prefer to hire part-time consultants on project-basis as they can pay lesser as compared to full-time consultants. Also they need not pay for various benefits. The elderly persons need to build good client base and also be active in job searching so that they do not sit idle after completing one assignment and starting out another. Health care jobs: Health care jobs will always be there. One can assist fellow senior, take care of the elderly or disabled people in their daily tasks. In many countries like USA, agencies hire patient advocates who might require going through a yearlong training process. Other than this, there is huge scope for part-time jobs for retired nurses. One can act as home health nurses. Unlike their full-time jobs, the retired nurse can perform her duties in shifts. In the United States, a qualified, licensed and registered nurse can earn nearly $60 or more per hour. Teaching: Teaching or providing tuition is a great option. Retirees can join schools, colleges or other coaching institutes and share their knowledge with the learners. Many educational institutions prefer elderly teachers as they have more experience than the younger lot. It is a fact that unemployment issues and cost-cutting exercises have reduced the demand for part-time work opportunities for retired teachers. Armed with a powerful background and solid expertise, interested senior persons may apply for jobs in various tutoring services. They can go for mouth publicity by asking friends or colleagues that they are interested in such services. Retailer: Many retirees take retailer jobs. Although, these jobs don’t come with high salaries, but they offer flexible timings. Thus, an elderly person can work according to her wish. Also they need not spend much time finding such jobs as these can be found anywhere. There are seasonal jobs also. Like holidays are great times to find retail jobs. These jobs are also great for people who want to socialize. Own retail business: Elderly people can start their own retail business. Today online businesses are growing up. If funding is an issue, two or three retired friends can fund and start up their own business. Government jobs: In many countries like the US, age is not a constraint for government jobs. Part-time job opportunities in state, city and county governments are plenty. Payments are also quite good. Work from home opportunities: Working from home is a brilliant idea for elderly people, especially for those who want to stay indoors or have minor health issues. Data entry jobs, call centre jobs etc. are some of the popular options. Some different jobs: Many think of the life post retirement as a way of giving back to the society. 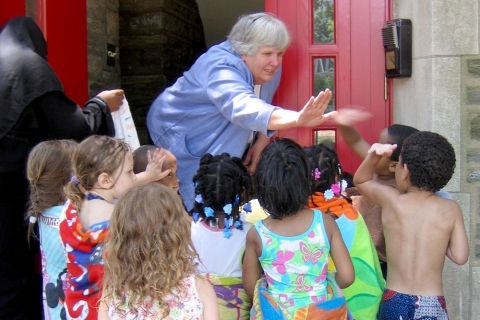 Working in NGOs, day care centres, childcare services, animal shelters etc. can provide peace of mind along with a lesser but guaranteed income. This feeling of satisfaction cannot be measured in terms of money. These are some of the popular ways of returning to work after retirement. For many senior workers finding their passion becomes the sole driving force. According to business coaches, retirees willing to join the workforce should accept the idea that learning and working can co-exist at any age. Besides giving valuable advice to the younger employees, the senior lot can learn from them also. Getting back to work helps in fighting isolation that creeps into our minds as we age. Again creativity and productivity does not really have any expiry age. So fighting stereotypes the retirees can add new feathers to their cap during the so-called ‘leisure phase’ of their lives.